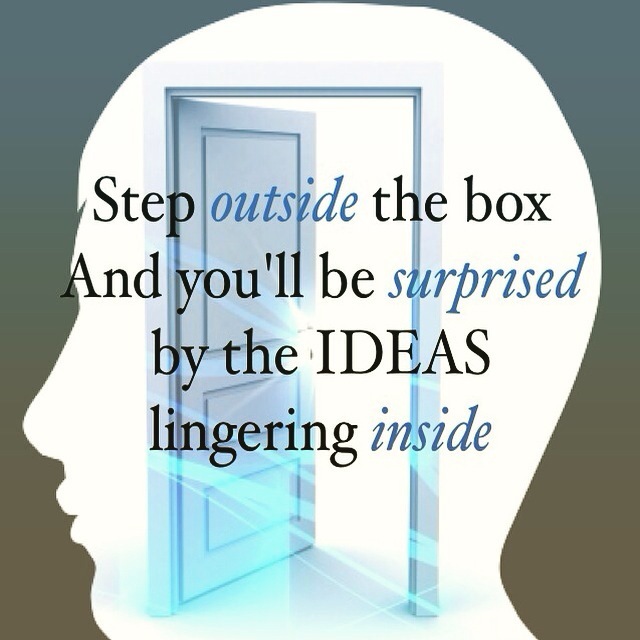 Many great inventions were the result of stepping outside box- a confinement of doubt. Those inventors believed in their idea with enough passion that in time, it manifested. For some it exceeded their expectations. 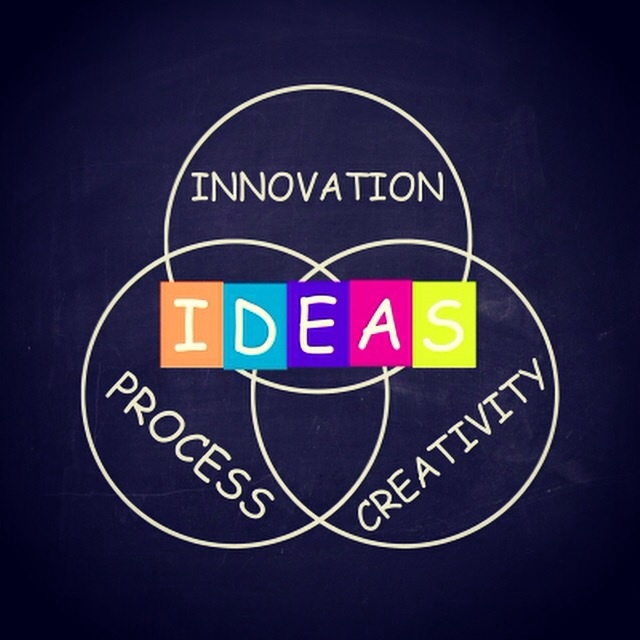 An invention is the power or faculty of inventing, devising, or originating. 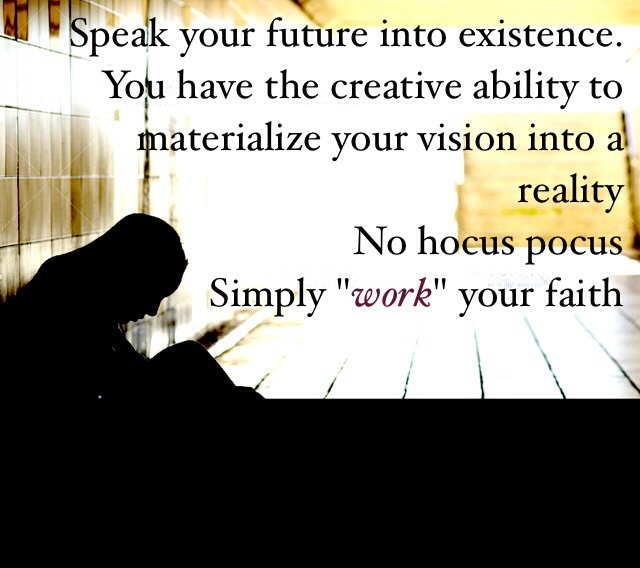 So your invention could be a better way of life, in which you utilize the gifts within to produce a desired reality. The minute you “step outside the box” and apply your faith, your mind will open the door of possibility beyond your wildest imagination. 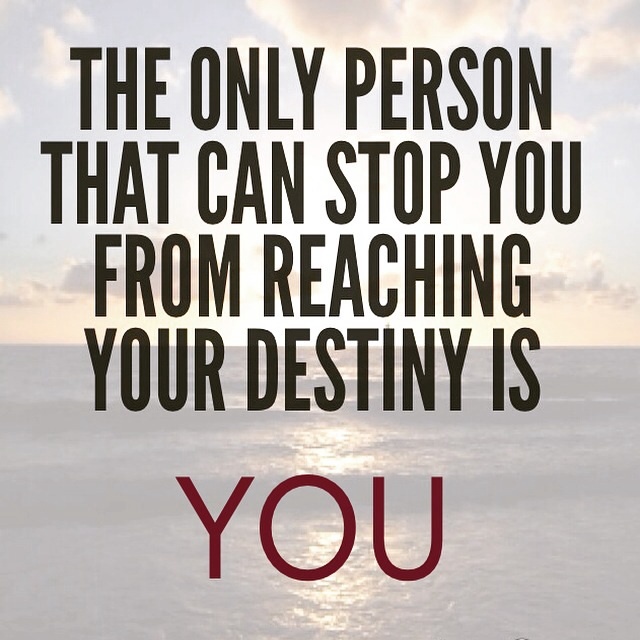 You have the ability within to create your reality. Don’t sit on dreams or ideas. Your concept just might be the next thing the world is looking for.